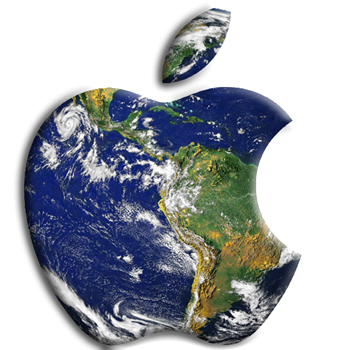 In celebration of Earth Day 2017, Apple has released a new video series featuring candid interviews with employees leading Apple’s efforts to address climate change, conserve resources and pioneer safer materials. Apple worked with artist James Blagden to create fun, animated videos that show Apple’s innovative approach — including why its scientists make one-half gallon of artificial sweat every day. Click on this link to read and see the great videos Apple has done for Earth Day 2017!